Every year during Hurricane Season we get questions from clients about how to protect their electronic devices, like computers, from the storms. Just like you take measures to protect your home and family, there are several things you can do in advance to protect your technology. Power surge and water damage can be difficult or even impossible to repair. 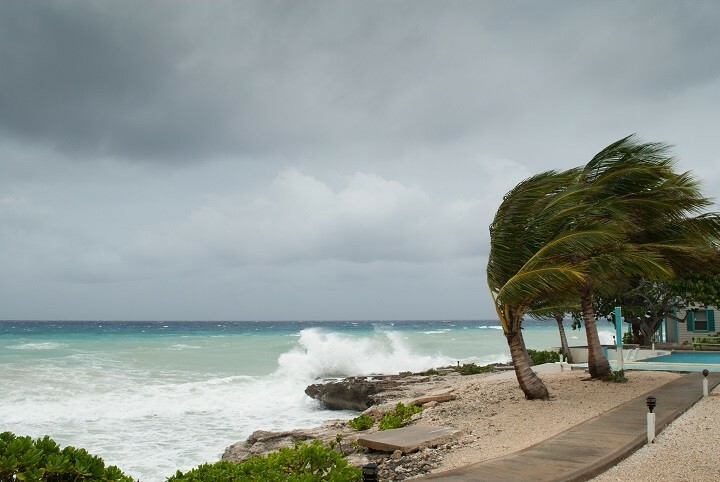 Below are a few ways you can be proactive – to save yourself time, money and headaches with our hurricane preparedness tips. Backup your important computer files to a cloud based service, like Google Drive or Dropbox. Cloud based solutions keep your information safe by hosting it in secure data facilities with built-in redundancy. You could also back up your files onto an external hard drive, just remember to take it with you in cases of evacuation. Turn off all computers and servers – before the storm arrives. Take time to completely power down all computers and servers before the storm hits. Computers and servers should be unplugged from the power source. Electricity fluctuation can cause major damage to electronic devices. Move all your technology to a high and dry location, away from windows and doors. Even if your area is not prone to flooding, you may still want to take this precaution. You don’t want to risk even a little bit of water coming into contact with your electronic devices. Do not turn on any equipment until the storm has passed and power is stabilized. You may be tempted to turn on your computer, to check for internet access or other news. However, it’s important to keep your electronics unplugged until the storm has passed. Taking these steps should help you secure your data and keep your electronics as safe as possible. However, should anything happen during the storm, let us know how we can help.